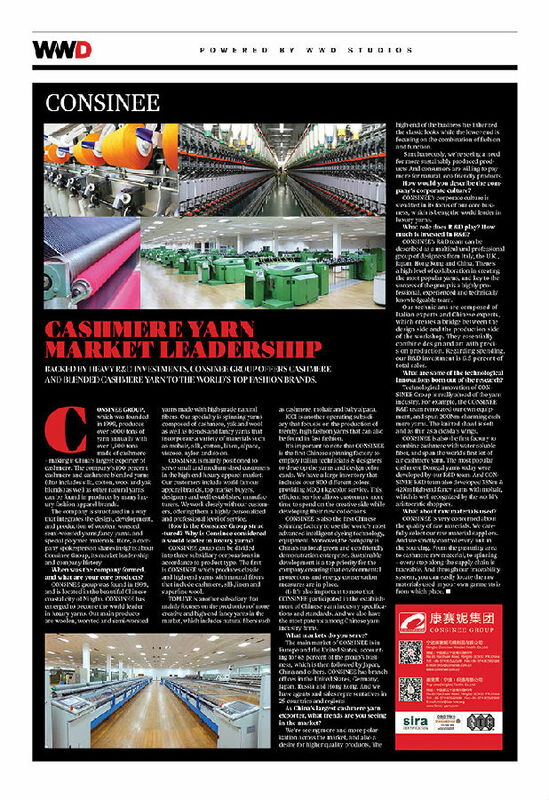 “Backed by heavy R&D investment, Consinee group offer cashmere yarn and cashmere blend yarn to the world top fashion brands.”reported by WWD, the world well-known fashion magazine in June 23. 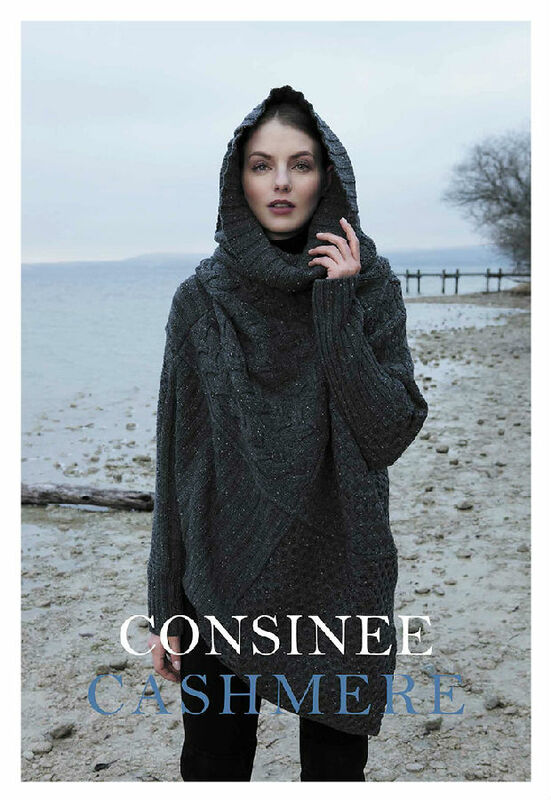 Consinee is the world leading cashmere yarn manufacturer and supplier. It is specialized by many world top fashion brands as the yarn supplier. If you want to know more about us please contact us freely.